Not a great way to win though! How hot do you get in the summer there? Well a win is a win, as an England fan after all those years of Ashes misery I'm not complaining. 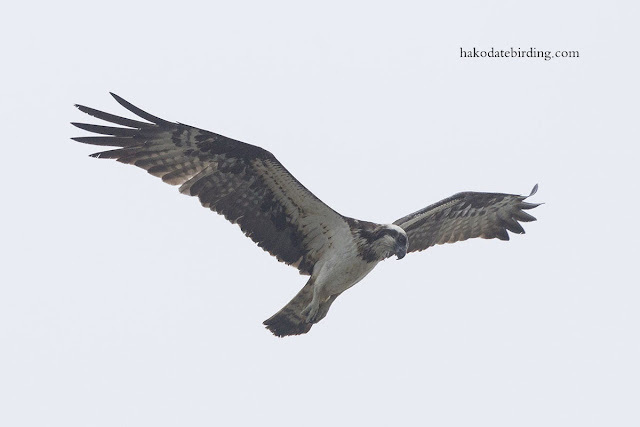 HI Great shot of the Osprey. Nice osprey shot. You're lucky to have close encounters with them. I'm just waiting for the migration season. Australia should have had the first test but it'll work out in the end> Another ashes series set for the aussie summer starting in November. Soon they'll have ashes tests every day. The rain gods were kind in Manchester! Nice looking osprey. Wonderful capture of the Osprey. Looks like he is hanging in mid-air!